Car insurance is an expensive nuisance . . . until you need it. Good insurance, however, doesn’t have to cost an arm and a leg. Here are some tips on how to reduce your auto insurance premiums. Getting quotes from multiple insurance companies seems like an obvious starting point. You might be surprised, however, by how much premiums can vary. As part of a study of car insurance in California, auto rates for various hypothetical drivers were compared. In one case, the quotes for an identical policy ranged from $504 a month up to $1,488. You can estimate the cost of car insurance before buying using this tool from careinsurance.com. You can also call your existing insurance carrier or agent. Second, you can get a discount. Auto insurance companies offer a plethora of discounts. Some you might expect, such as a discount for safe driving. Others may surprise you, like a discount because you belong to the United States Chess Federation. One potential money-saver is to pay for insurance by the mile. While not available in every state, paying by the mile can reduce both the miles you drive (as you factor in the cost of insurance) and the premiums you pay. A quote from a leading pay-by-the-mile insurance carrier recently produced a cost of 3.2 cents per mile. 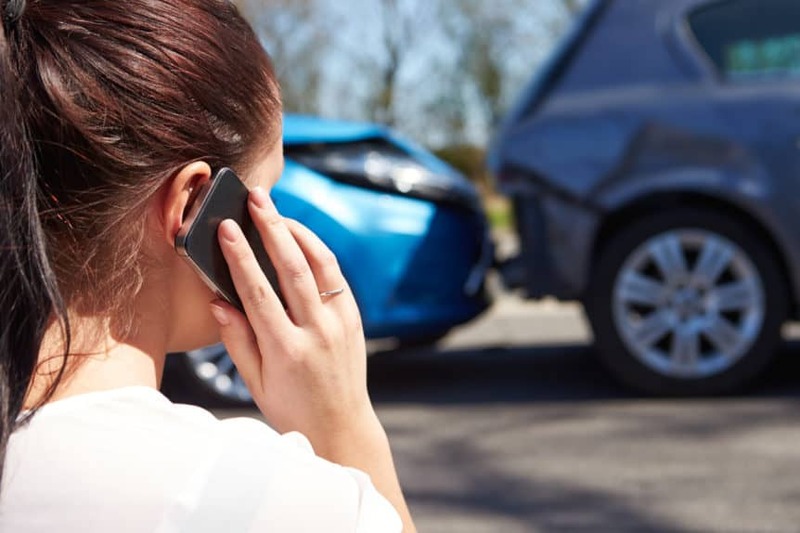 In some cases, the premium you might pay for comprehensive and collision coverages plus the deductible you select may outstrip the value of the car itself. Since the value of the car itself is the most you can be reimbursed through these coverages (in the event of a total loss), consider whether you need to add them to your policy. Every six months an insurance bill comes with two payment options. One option is to pay the 6-month premium in full. The other is to make monthly installments. By paying in full, you save just over 2% on your premiums. An obvious tip, but one with a bit of a surprise. Of course, you can keep premiums low by avoiding accidents and traffic tickets. But you can also reduce your premiums by allowing some carriers to monitor your driving habits.